We provide San Antonio, Texas with superior Residential Locksmith Services. Our Locksmith Specialists have extensive knowledge for all your home security needs! Our Residential Locksmith Services include changing locks, re-keying locks, cutting spare keys, replacing old locks, replacing interior door knobs, master key, also, installing burglar and fire alarm systems in San Antonio, Texas and the surrounding areas. When you need an San Antonio locksmith to help with your locksmith services in your home, look no further! We offer a wide variety of security products using the most advanced technology at competitive prices. All our products are highly recommended keeping your home and valuables safe and at a great price! Strong Locks, Keys and Parts from Quality Brands! 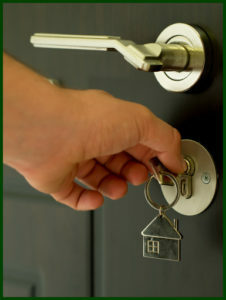 Call IPView Security Locksmith Services!